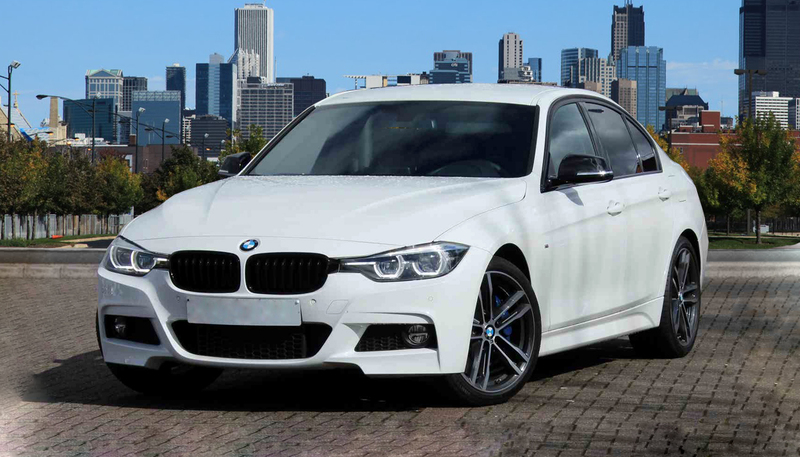 BMW 3 Series - entry level car into manager class cars from this German manufacturer. It offers everything, so you will feel comfortably, safely and at the same time offers dynamic driving experience. Sport suspension and handling are a guarantee of a maximal agility and will offer the best reaction time during quick driving. The 2 Liter engine reaches 140 kW of power. 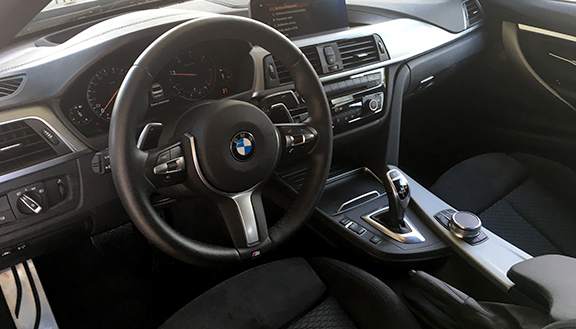 Series 3 cars offer wide selection of auxiliary equipment - like sport seats with heating, sport steering wheel, perking sensors, LED headlights with assistantance and automatic gearbox. 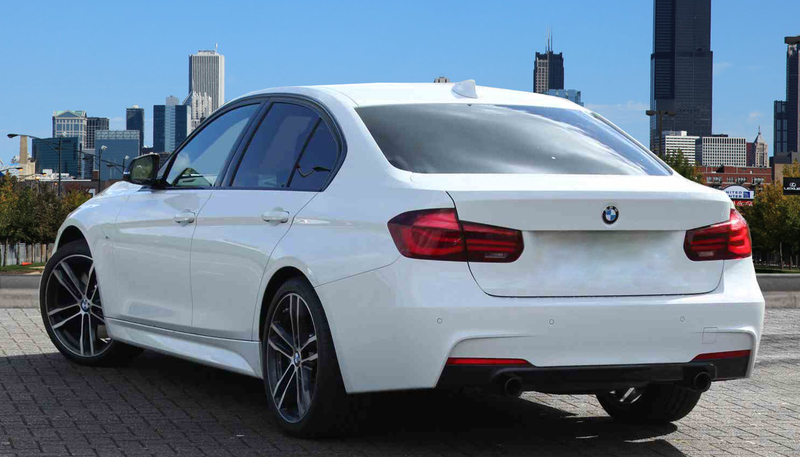 Unmistakable design details put BMW 3 series into the position of the most sport-based member of its class.